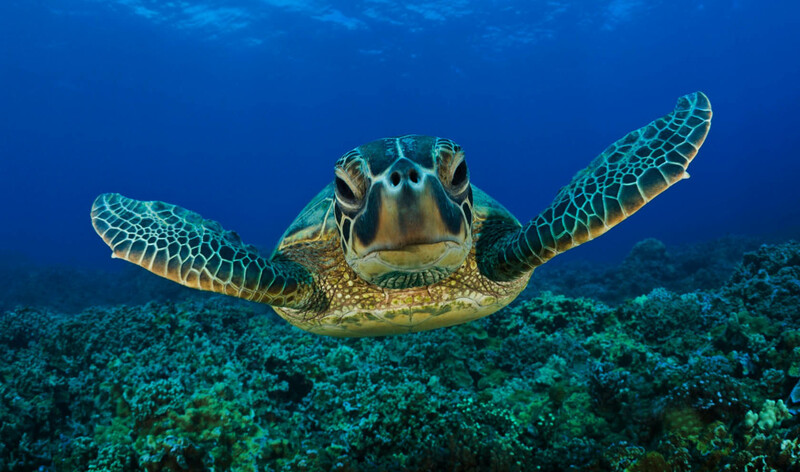 My goal is to go in Greece and especially in Kefalonia in June 2017, to help sea turtles. In order to go there I am raising £900 that includes all trip’s expenses. 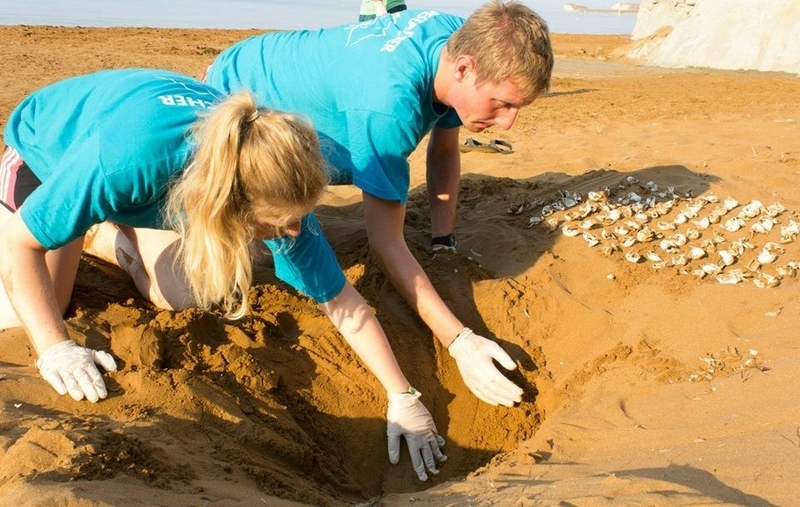 Wildlife Sense Project is taking as in Kefalonia to protect Kefalonia’s endangered loggerhead sea turtles and to learn their native coastal habitats in Kefalonia as well. It is an amazing volunteering opportunity I want to be involve and gain experience on loggerhead sea turtles! My name is Ioanna Plati and I am a second year student studying an LLB in Law. I am 19 years old and I love travelling and helping the environment. I am also, in the Animal Protection Society in the university. I think this project is definitely for me! 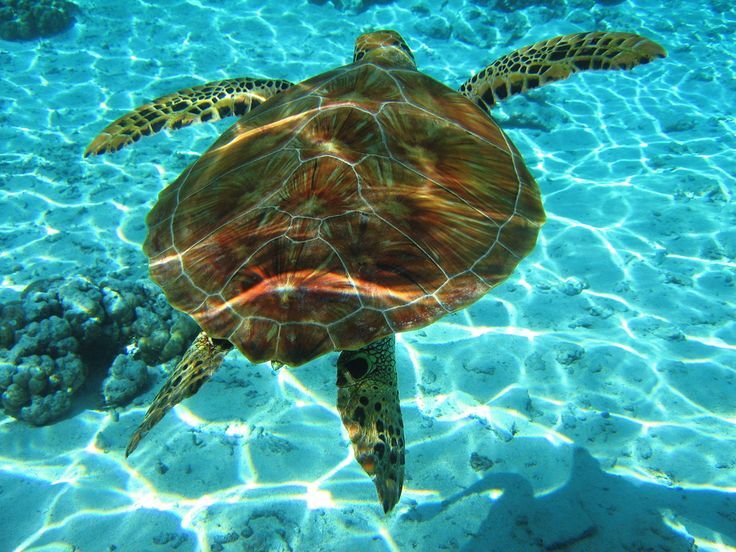 I will try to do my best to protect loggerhead sea turtles! I need to get £900-1000 to cover all the expenses needed. It is really difficult for me and my family to raise that much money that is why I need your help to go there! Programme fee including accommodation and food: £450. Total Goal £1000, to cover fluctuating flight and kit costs. If I raised more than this amount, I will try to join another volunteering session and purchase better quality kit for research activities and better equipment to provide higher quality images. I really appreciate any donations to this Wildlife Sense Project since the money will go to help the environment and succeed my goal! You can also share this project with anyone that you think would support me for example, on Facebook, Instagram, by email or telephone. Help me to help the environment and take part in this great life’s opportunity!